Via Polygon- “Tabletop games continued their meteoric rise on Kickstarter throughout 2018, helping push the games category to an all-time high of more than $200 million. Data provided to Polygon by the crowdfunding platform show a nearly 20 percent increase in funds raised by successful tabletop projects over the previous year. Earnings for successful video game projects were down for the third year in a row. In fact, that decline accelerated sharply compared to the previous year. In total, the tabletop games category — which includes board games, hobby miniatures games, card games, and tabletop role-playing games — was up $27.23 million, a 19.8 percent increase compared to 2017. The total raised by successful tabletop campaigns was $165 million, also an all-time high for the Kickstarter platform. The data presented certainly gives some food for thought; why is it that people are more willing to back tabletop games rather than video games? Part of it stems from the fact that when many tabletop projects launch on Kickstarter, they have, usually, already finished developing their game. The money is often needed for physical materials and to pay for publishing. Extra material is able to be added at certain points because the main concepts are completed. Video game projects are more difficult to complete within a certain time limit. Think of the games that come from large scale studios and their shortcomings from being pushed out before the game is complete. How can consumers realistically back a project with a six-month completion date and expect to get a polished experience? Several commenters discussed how they’ve backed a video game project and still have not gotten anything in return, despite it being completed over a year ago. Some of my best board game experiences came from Kickstarter projects, including Exploding Kittens and Secret Hitler. The benefit of tabletop experiences is that it’s easier to include those who are not necessarily in any nerdy fandoms. Board games were a staple experience for many children growing up; from the classic friendship destroying Monopoly to the spelling struggles of Scrabble, there is certainly something out there for everyone. 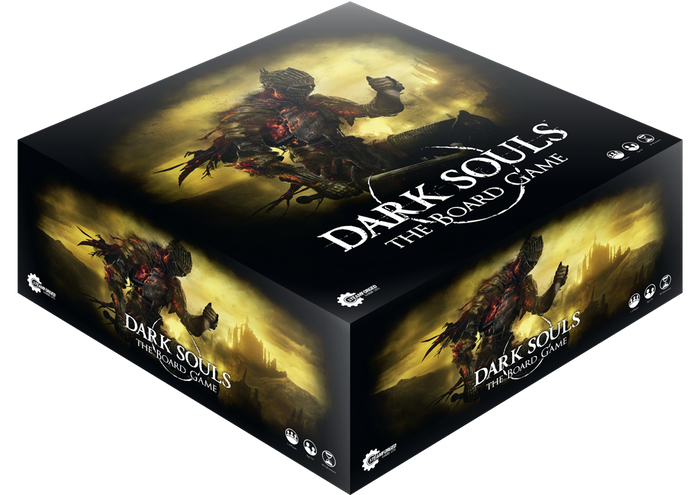 While there certainly are board games tailored to video game fans (included Kickstarter funded Dark Souls-The Board Game), many of them are inclusive to all and allow for a fun time among gamers and non-gamers alike. What are your thoughts on the success of tabletop Kickstarter projects versus video games? Leave us a comment below or a voicemail at (347) 509-5620! Does Valve Still Have Some Steam Left?